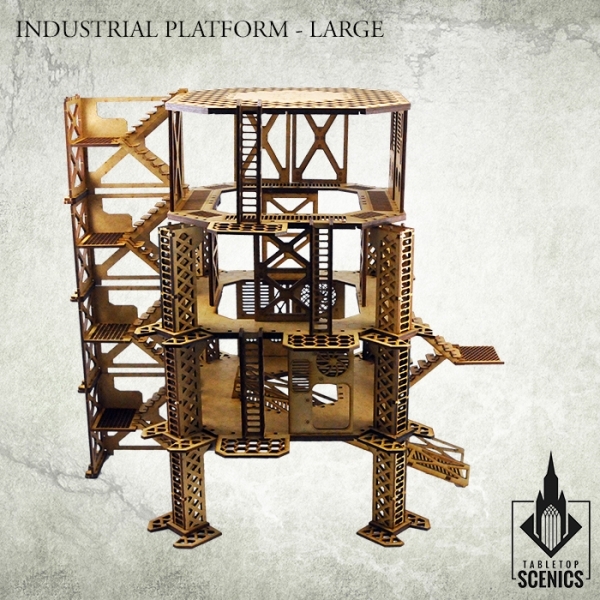 Contents of this frames may be used to build one of each Industrial Platforms - Small, Medium and Large. 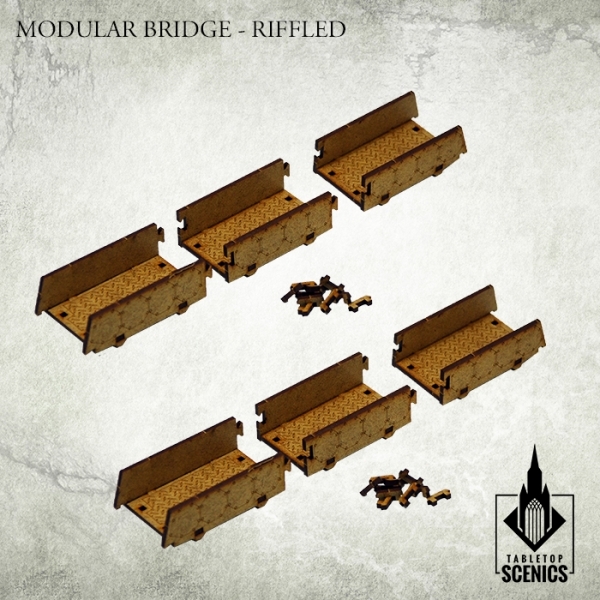 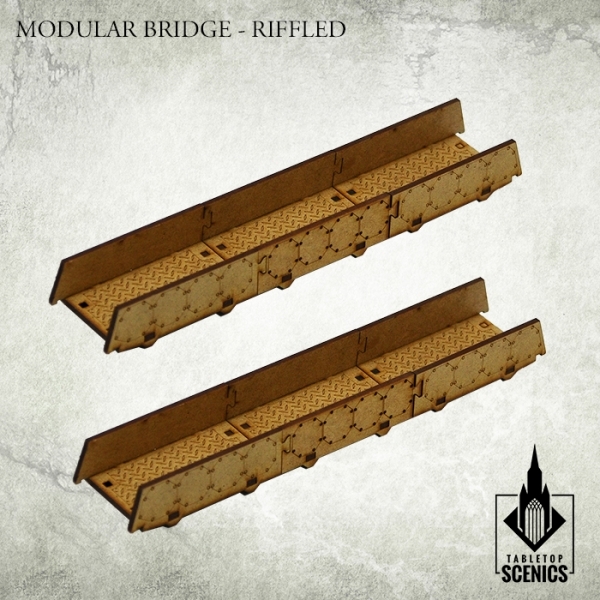 Modular Bridges -Riffled set is also included in the set. 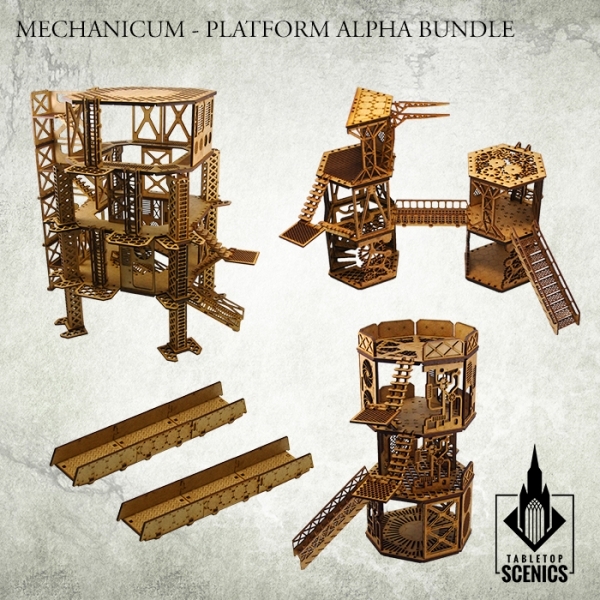 You can use all parts to create a construction of your own design. 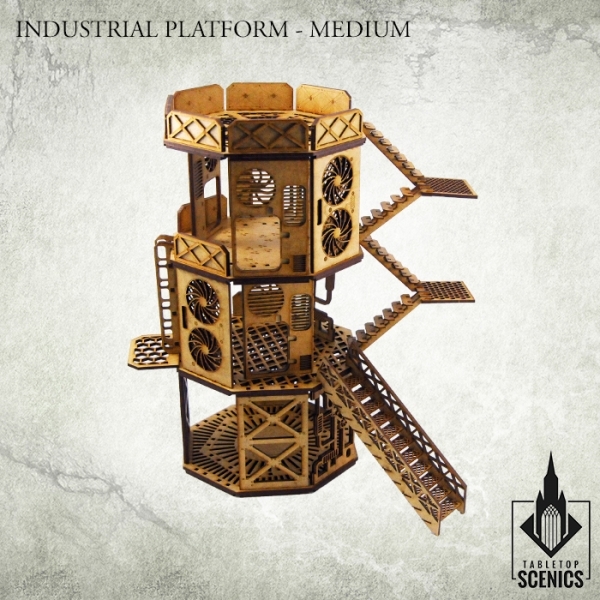 All parts are interchangeable with other Mechanicum sets. 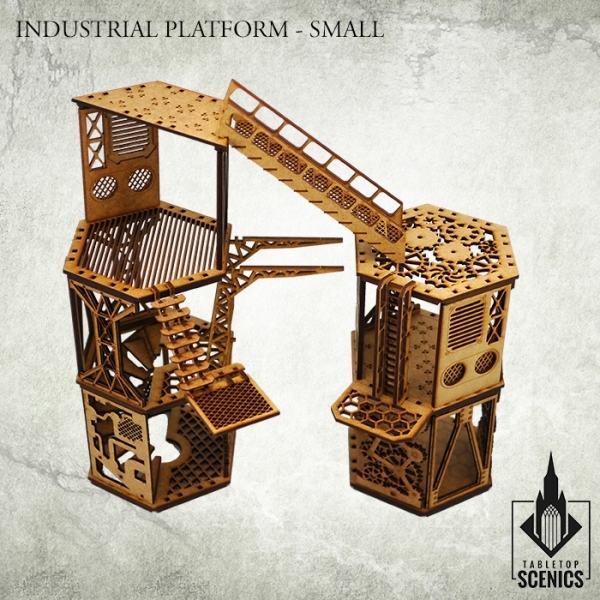 This set is 10% cheaper than structures in the set bought separately. 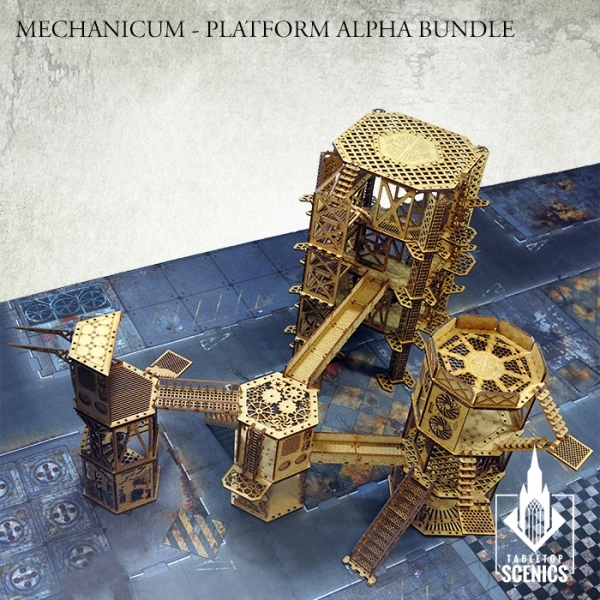 Instructions are fitted to give guidelines and tips on how to assemble these products.